Talk about a pet detective! 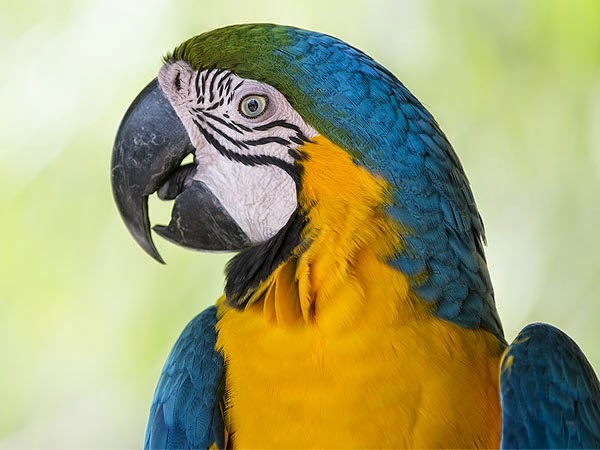 Hercule the parrot helped solve the murder of its owner in Agra, India, The Times of India reports. Neelam Sharma and her dog were killed Feb. 20 inside their home. Police were stumped until Sharma's husband, Vijay, noticed the bird's unusual behavior. Anytime his nephew Ashutosh came over in the days following Neelam's murder, Hercule would screech. "During discussions too, whenever Ashutosh's name was mentioned, the parrot would start screeching," Vijay said. "This raised my suspicion and I informed the police." Police questioned Ashutosh, and he soon confessed to the crime, saying he had intended to burglarize the home, but stabbed Neelam when he realized she might recognize him. He also stabbed the dog when it started barking. Luckily, one witness to the crime – Hercule – survived and ensured that justice was served.